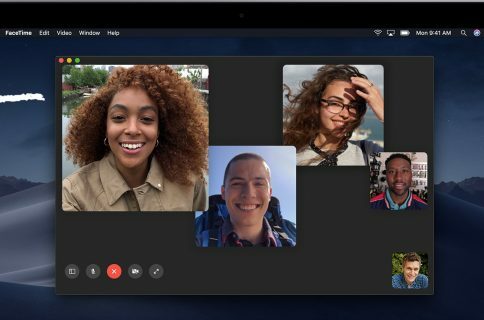 Following today’s release of the iOS 12.1.4 update that fixed the eavesdropping bug with group FaceTime on iPhone and iPad, Apple followed up with a similar update for Mac computers. To download the new software to your Mac, launch System Preferences on your computer, then click Software Update and follow onscreen instructions to deploy the fix. 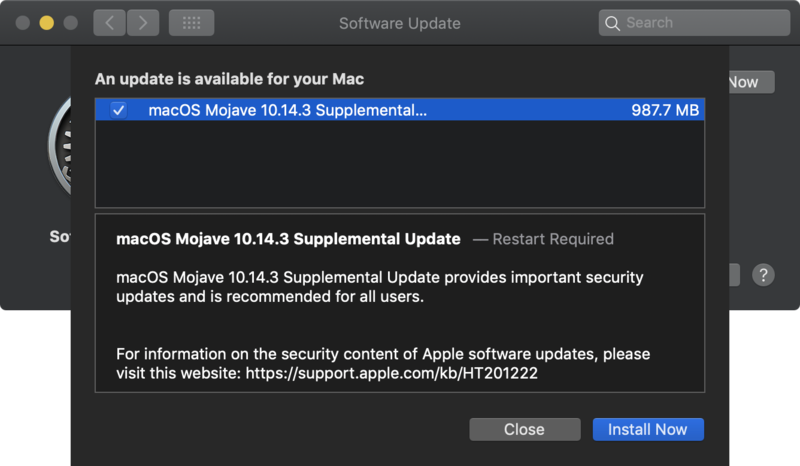 According to release notes accompanying the new software, macOS Mojave 10.14.3 Supplemental Update provides “important security updates and is recommended for all users”. For more information on the security content of this and other Apple software updates, read a support document on Apple’s website. Fixing this massive privacy hole in group FaceTime on iPhone and iPad requires updating the iOS software on your mobile device to iOS 12.1.4. 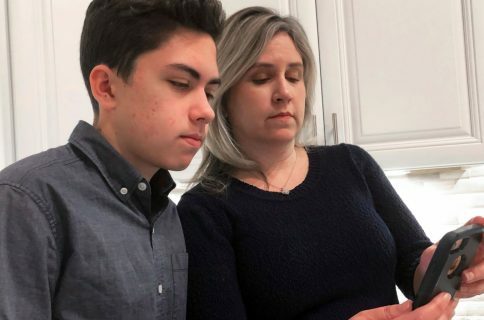 As we reported earlier, 14-year-old Grant Thompson discovered by accident that a caller could listen in on another FaceTime user while the device was ringing. 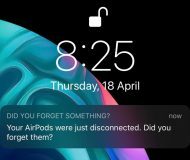 Apple has credited him for reporting the problem, although the company was heavily criticized for failing to immediately respond to the issue. 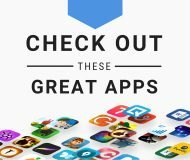 Thompson will be eligible for Apple’s bug bounty program and his mother said the family would put any reward for what he had found to good use, for his college because. “This is actually a field he was interested in before and even more so now,” she told CNBC.